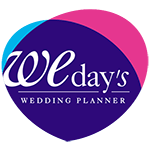 Wedays is a wedding planner agency which is exclusively devoted to planning bespoke weddings, secular ceremonies and private events in Bordeaux. 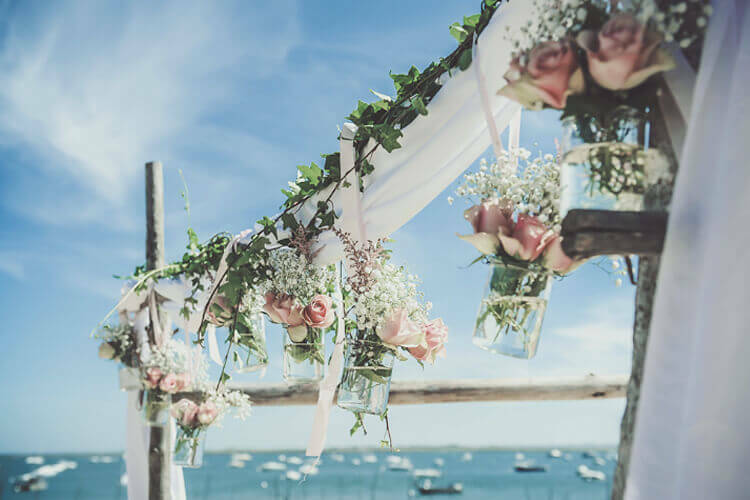 We also organize weddings in the whole Aquitaine region, in the Arcachon bay and throughout France. Free your mind for the most beautiful day of your life! You will not have to worry about anything... Thanks to us, you will master it all. You will save time and energy. Living in Dubai, we decided to work with Wedays to organize our wedding in Cap-Ferret, France. With Wedays, it was all easy as they took care of everything, and always with the smile. They had a large list of contactors to fit our tastes. We got one single contact point for every contractor that were working for the wedding; it has saved us a lot of time and energy. Thanks to Wedays, we were able to focus on our special day and to enjoy the moment with our relatives. We highly recommend to use Wedays to plan your event, it is definetly a must to live fully your fairy tale! Thanks again to Elise and her team! 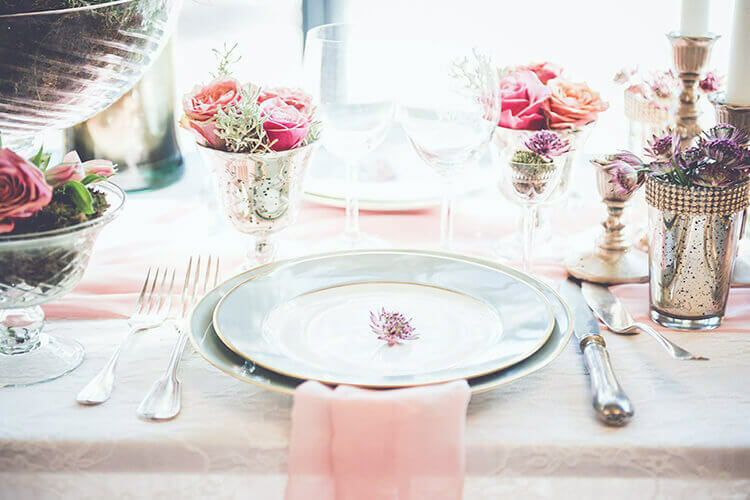 If you need a wedding planner, look no further! You can rely on Elise. We are a french couple living in the United States and I must say the idea to plan a wedding in France at 6000 km distance seemed to be a difficult challenge for us. Scouting reception venues in the Bordeaux area, we came across Elise business card and we have contacted her “just in case”. Even before we met her and we took the final decision to take a wedding planner, she recommended a place which was very attractive. Elise directly understood our expectations and I must say it has allowed us to immediately trust her. She has always been kind and very attentive to our remarks, and sometimes to our doubts. 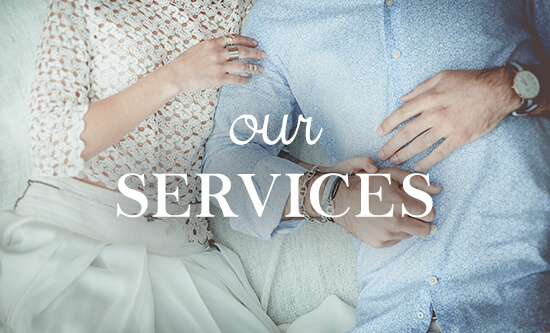 Elise was always ready to propose different providers for the same service, in order to find the one that fit the best to what we were looking for. We mainly organize our wedding by email. Elise has always been very reactive, taking care to answer our many questions. She was also very available for appointments whether by Skype or during our short returns in France. We ever trusted the providers she recommended and we have never been disappointed! Our guests complimented the quality of the cocktail and dinner (caterer recommended by Elise), animations (recommended by Elise), the babysitter (recommended by Elise), etc. Our wedding took exactly the form we hope and everyone was impressed by the organization of the wedding. When my husband and I were throwing out ideas for our wedding location I suggested Saint-Emilion and started to do some research into planners. I searched through French wedding blogs until I found Elise Gorisse from Weday’s to be my planner. She teamed up with Jenny Morel who had lived in the states. Together they seamlessly brought everything to life and made me so comfortable in planning a wedding a million miles away when I would not see everything until the day of. Through Skype and countless emails Jenny and Elise went through each detail and option with me suggesting wonderful vendors and truly understanding my vision for the day. They were always prompt and extremely helpful, always striving to get every element exactly right. Together they made planning my wedding an absolute delight! Always smiling, always available, what would we have done without her? We got married in July 2015 and Elise was our wedding planner! Always smiling, always available, what would we have done without her? …. Probably not a lot. She gave us lots of ideas, organised a PERFECT wedding for us, everything was elegant, exactly as we had hoped. She made it possible for this day to live up to our expectations and we wholeheartedly thank her for that. Thanks to her, it was the most beautiful day of our life. We got married on 09/05 and used Elise. Thanks to her, it was the most beautiful day of our life. No more stress, no worrying about the unexpected. She managed everything like an expert, she is professional, reactive, enthusiastic, a perfectionist and many other things. She really is a wonderful person who I will never forget. All the feedback was positive; our guests were dazzled by the quite simply perfect coordination. I will just end by saying Elise thank you for everything: you will always be our happiness fairy!!!!! And if one day I have to organise another event, with no hesitation, I want you and no-one else!!! 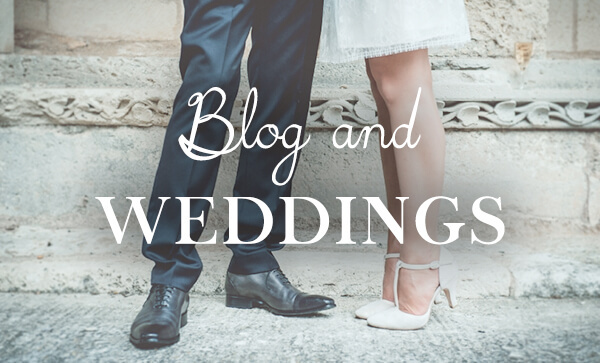 We wanted to feel like we were guests at our wedding, that it would all take place with no stress or upsets for us and no pressure nor too much work for our surrounding family and friends. Thanks to Elise and her team, we had the wedding of our dreams and even more. Working with WEDAYS agency was pure happiness for us. 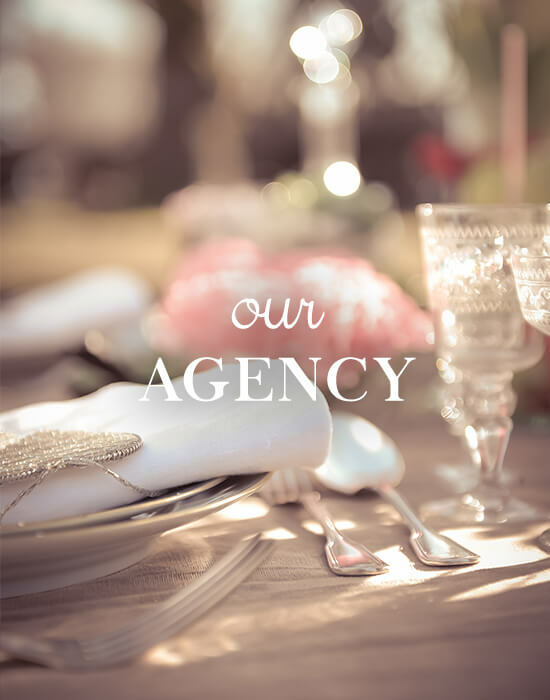 Organising a wedding that was a mix of traditional and modern, bringing together Romanian, English and French cultures, all to be done from a distance, and what’s more with an extremely fussy bride (me … J), it was going to be quite a challenge for any organising agency. 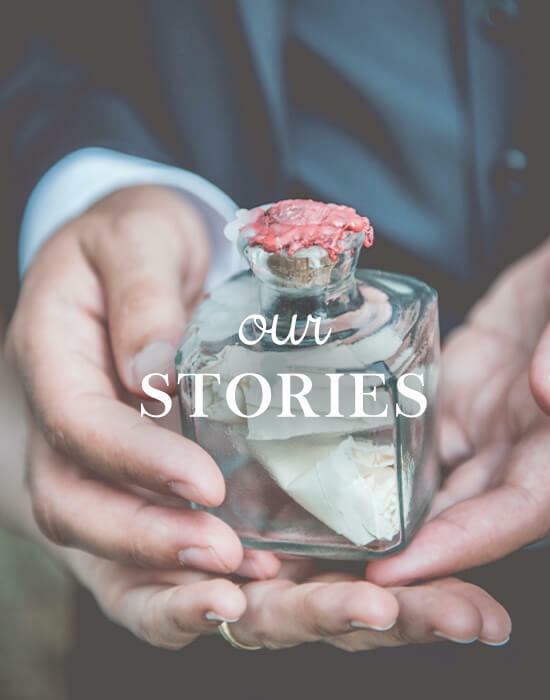 We wanted to feel like we were guests at our wedding…Living abroad and wanting to organise a wedding in France, we wanted to use a Wedding Planner to give us support but also experience. As soon as we met Elise from Wedays agency, we were immediately charmed by her kindness and also by her professionalism. She is thorough, talented, creative but Elise is above all passionate about her job and will do everything to ensure that the D-day is the most beautiful day of your life. She listens to her clients and will be able to guide you in your choices and decisions, no matter what they are. We were lucky enough to share a whole year with Elise organising the most beautiful day of our lives, and Elise will always be THE person who ensured that everything ran smoothly on this unforgettable day. Thank you, Elise!